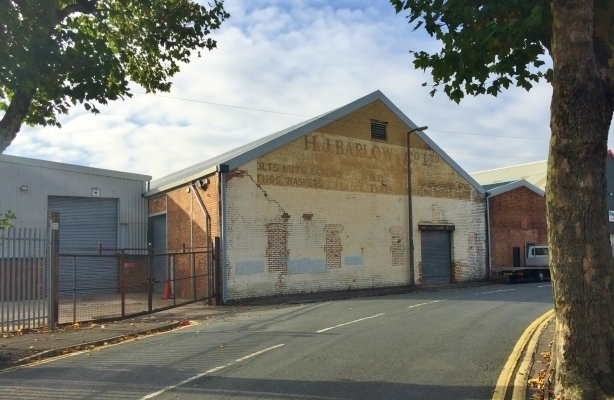 The property comprises a substantial warehouse/distribution facility, which is essentially arranged in two bays with integral brick built, single storey office and toilet block to the front. 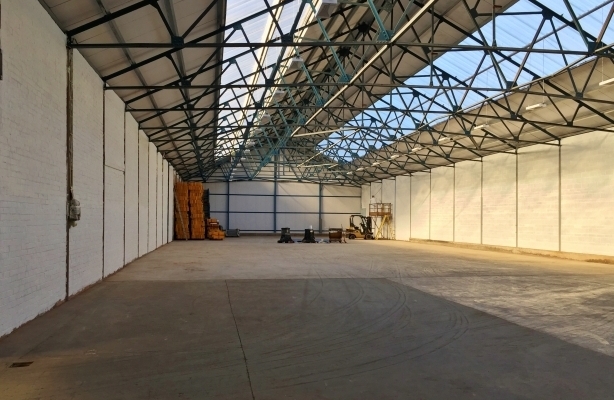 The warehouse is of part steel truss frame (main bay) and part steel portal frame construction (second bay), having brick elevations with a part insulated steel clad wall, surmounted by an insulated profile sheet roof. Roller shutter door access is provided to the front and side of the building. 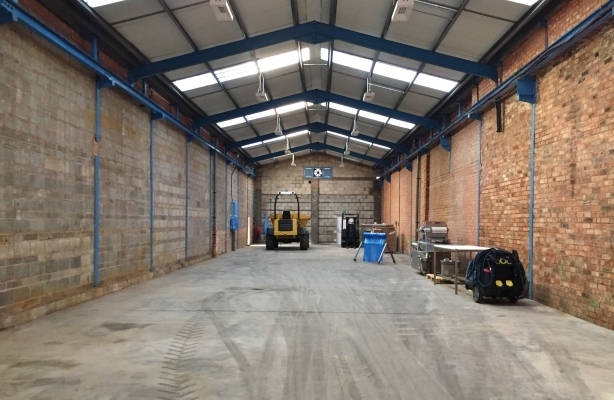 Internally, the bays are separated by a blockwork dividing wall, having concrete floors throughout and a minimum eaves height of circa 17ft 10ins (5.43m). The accommodation further benefits from LED lighting units and a large power supply (circa 1,200 kVA). 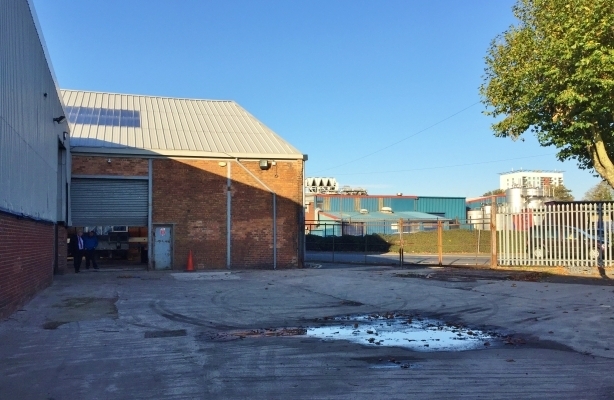 Externally, there is a small concrete yard/compound to the side of the building, which is secured by palisade fencing with a gated access.